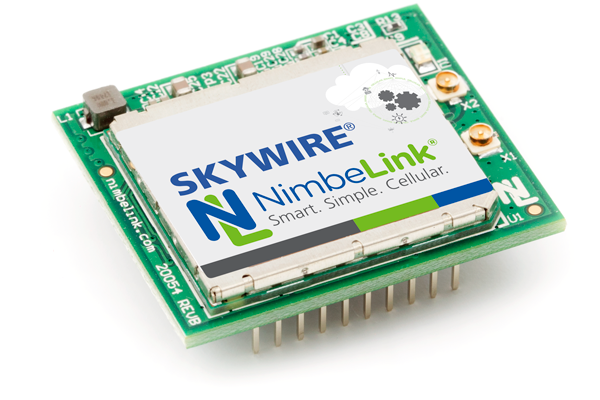 NimbeLink’s patented Skwyire® 4G LTE CAT 1 WNC modem for the AT&T cellular network. 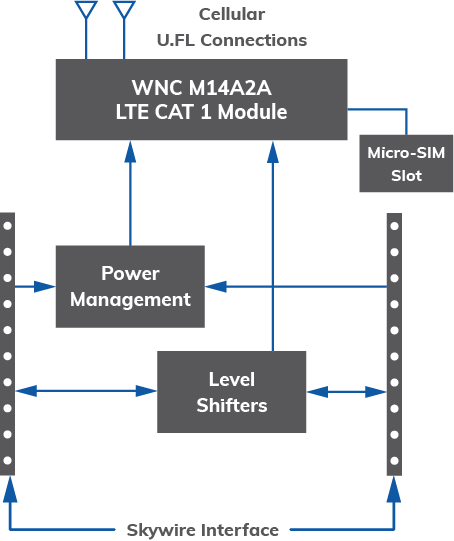 Designed for IoT and M2M applications, this embedded modem offers the lower price and speed of obsolete 2G technology with the long life and capabilities of the modern 4G LTE CAT 1 network. The WM14 is end of life. It is not recommended for new design (NRND). 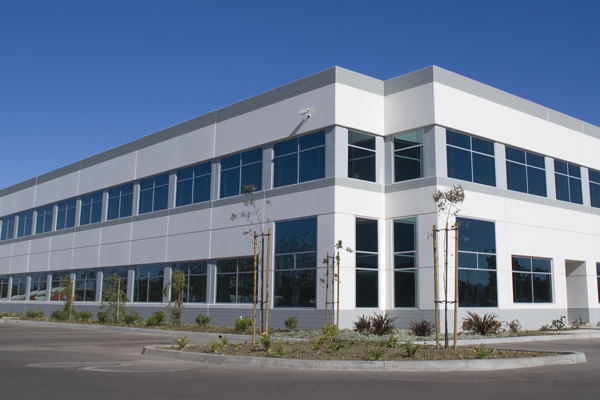 We strongly recommend migrating to the NL-SW-LTE-S7648 Skywire. We have created a migration guide to assist with your transition. Got questions? Please send us a note.